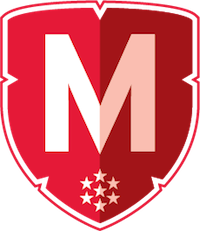 Transfer students to the University of Maryland who are interested in applying to the Honors College have several options. 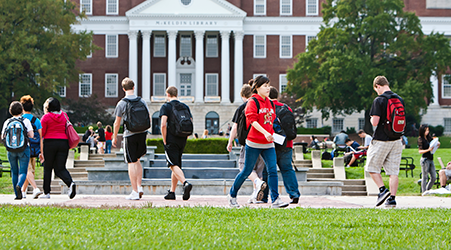 Students who are transferring approximately one year of coursework to the University of Maryland can apply to join the University Honors living-learning program in the Honors College. Admission is highly competitive and the number of spaces available is extremely limited. A minimum cumulative GPA of 3.5 is required to apply. The Transfer Student Application to University Honors for fall 2019 will be available in May 2019. Applications are due by August 1, 2019.